I never did take them after i finished, hows this? Brad has my Vs panel art in the package as well. It's not hard to reskin them. This needs to be the 2015 build of the year in my opinion! Can't say enough good words on this build, truly and inspiration on how a Nintendo build should go, and how a build thread should go as well. It turned out pretty rad! Great work and dedication. Sorry to necro this thread but I am about to start a DK restore. 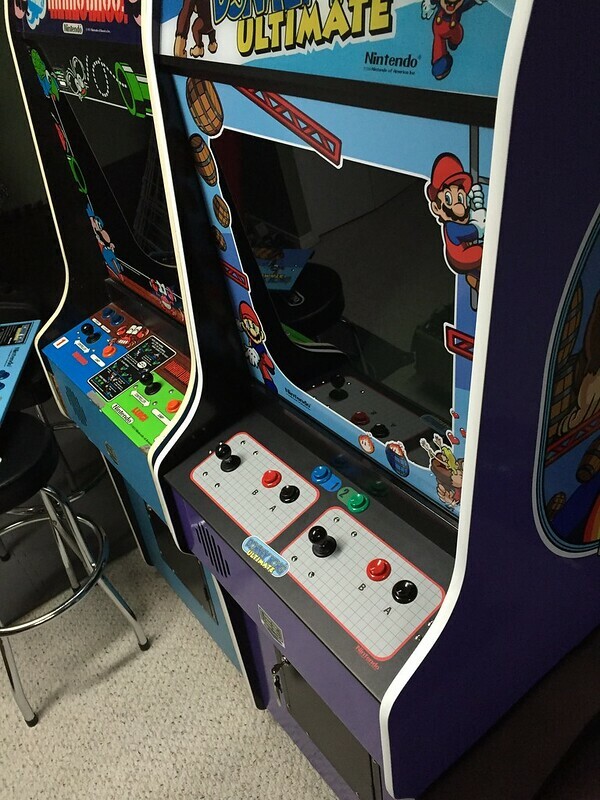 I was planning to go with a DK Remix but after running across this I am seriously considering an ArcadeSD with the multi DK setup. Is this artwork still available anywhere? I really like the looks of this better than going with a black DK Remix like I was planning. No worries! Yeah Brad sells the kit now, check out this thread and drop him an email. PS- Clay stopped developing for ArcadeSD, he had a falling out with the programmer and the project went dormant. He did get Pauline DK and DKII on the pcb. If you want a full spread of DK games (minus dk remix) you will do just as well with a rpi and the arcadeSD attract mode theme. Much less money, too. I probably will use a Rpi actually. 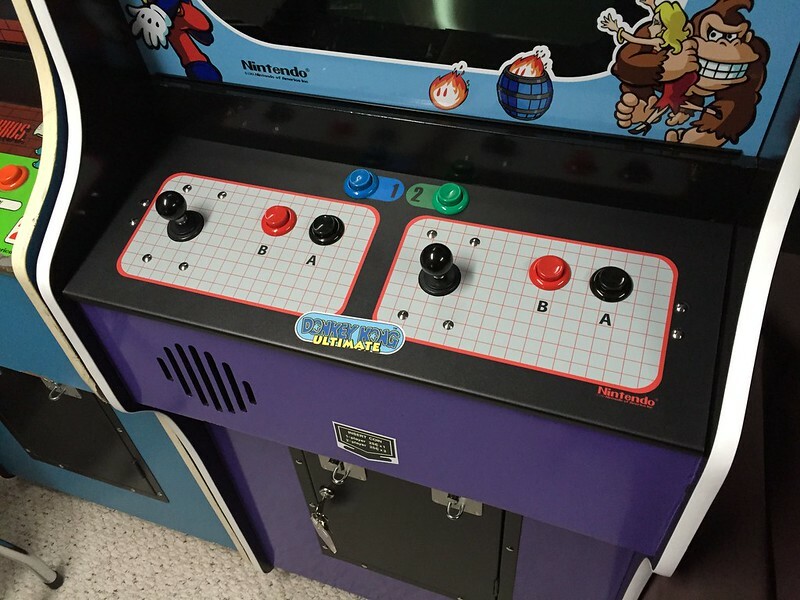 I have an Arpijamma that I use in my Big Blue and have a horizontal build with the Arcadesd attract mode theme. I will do a similar layout with just the DK/Jr builds I want to use.